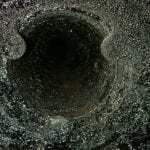 If you’re looking for chimney sweeps in Panama City and vetting professionals to work on your home, look no further. Our team is here to help you. With our dedication, incredible work ethic and excellent customer service, we know we’re the best fit to take care of your home and your beloved chimney. Chimneys are essential to the overall function of your home. Not only are they connected to fireplaces, but to many other important appliances as well. In many homes, they are what keep the whole heating system working efficiently and safely by acting as vents for appliances like furnaces or boilers. When these vents are cleaned and well maintained, your home is safe from any chimney or vent malfunction, like smoke damage or a chimney fire. We believe your home should be a source of comfort and relaxation, so we are dedicated to making sure it’s always a safe place for you to enjoy. Our team will go above and beyond when they work on any of your chimney or vent systems. These systems are complex and easily damaged, so we never rush the process. Whether you need your annual chimney cleaning done, an inspection or repair, we have the tools and expertise to assist you. 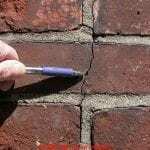 ,p>While the chimney in your home can be decades old, tools and techniques to take care of it are always changing and improving – and so are we. We never get too comfortable with the way we are operating but are instead always looking for the best new techniques and tools. By continually educating ourselves, we ensure we are the most knowledgeable chimney sweep team in the area and have the most cutting-edge tools to take care of your home. When you work with us, you can be confident you’re working with a highly educated and experienced team of chimney professionals. We know no matter how qualified and knowledgeable we are, it won’t matter if you don’t get the customer service experience you were hoping for. When it comes to your home, working with a trustworthy team is vital, which is why we’re the team for you. Our team only hires technicians who genuinely care about keeping people safe from chimney or venting related issues. At our company, we cultivate that attitude and always stress just how important taking care of someone’s home is. We’re homeowners too, so we know exactly how you feel when you invite someone to do maintenance in your home. We treat our customers exactly how we would want to be treated. 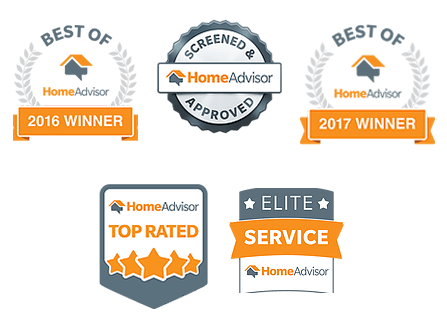 When one of our technicians works in your home, they’ll go over the process with you, so you know precisely what to expect. They treat your home like their own and leave it just as clean and beautiful as they found it. 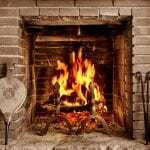 Looking for excellent chimney and vent service in Panama City? 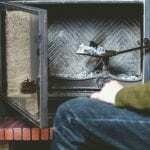 Call us today at 850-290-7736 to work with the most trusted chimney experts in the area.